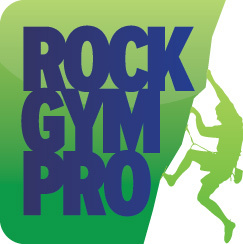 With advanced logic built into the Customer Queries feature in Rock Gym Pro, the options for parsing customer data are nearly limitless. Below is a simple example of how a gym might use an Advanced Customer Query. If you would like to know which customers purchased a specific class (e.g. ; "Intro to Climbing") last year but did NOT purchase another specific class (e.g. ; "Movement & Technique") you can find out in a few easy steps! Check the box next to "Activity: Purchased Products"
Select the product: “Intro to Climbing” and then select the "Last Year" shortcut button. Select the product: “Movement and Technique” and then select the "Last Year" shortcut button. Purchased an Intro to Climbing Class but NOT a Movement and Technique Class last year. Start marketing your Movement and Technique class!